When people hear “locker” they usually think of footlockers, or those tiny storage lockers they used in high school. 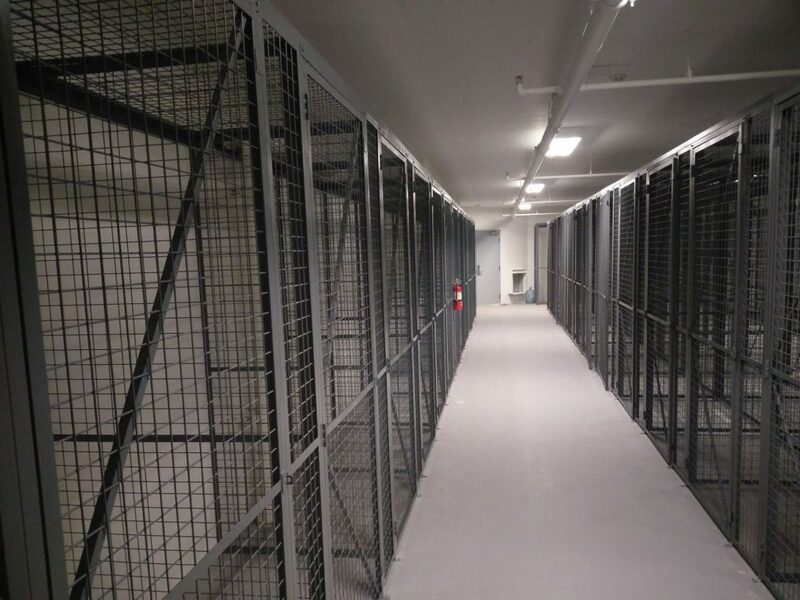 However, wire mesh tenant storage lockers are a totally different matter. 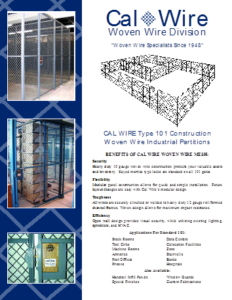 Wire mesh lockers can come in a wide range of sizes, wire gauges, and levels of strength. 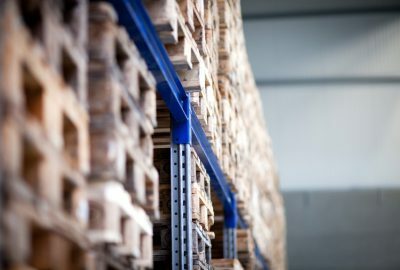 They can be a great multi-purpose investment in storage solutions, while offering benefits that other storage types can’t match. 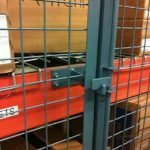 Mesh lockers can be the perfect solution for storing dangerous items or materials when you need to know at a glance if anything is missing. This could cover items such as guns, or hazardous chemicals. 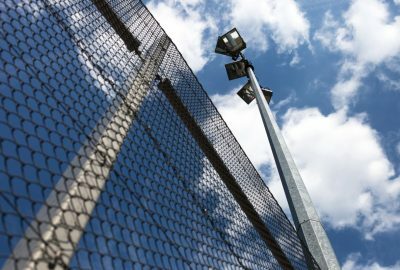 Since mesh cages are “open air,” you will always be able to see instantly if something is out of place. 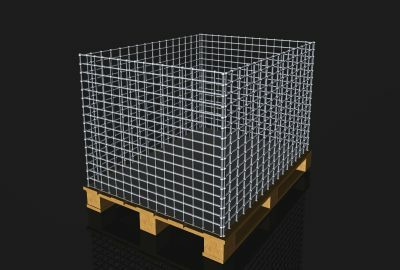 Another big benefit to mesh wire lockers is that they are far more strong than typical lockers, but without being substantially heavier. This makes them a good choice for storing small- to medium-sized equipment which is heavy and difficult to store in traditional lockers. Think jackhammers and pile-drivers and equipment of that nature. 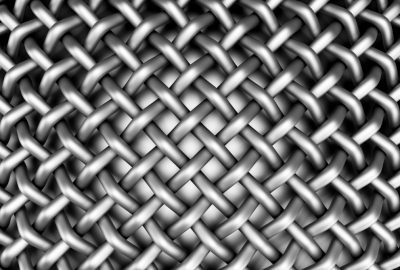 The wire framework won’t buckle and keeps them safe. If you ever need to change what your mesh wire locker stores, it’s a lot easier to alter than most other locker types. 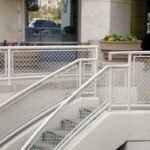 The mesh means you can easily add shelves, partitions, and other internal surfaces – just clamp them onto the mesh and add some fasteners. This makes tenant storage lockers a truly multi-purpose storage solution.  California Wire Products Has Been America’s Choice for Mesh Products Since 1948! 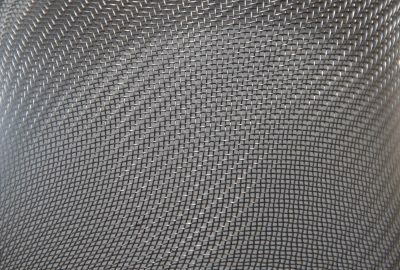 We are one of America’s largest providers of wire mesh products, ranging from storage lockers to large-scale industrial installations. Our products are made with superior raw materials and stand the test of time. Please contact us directly to inquire about our products.